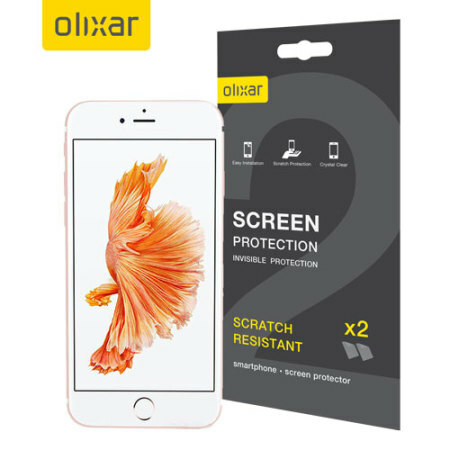 Keep your iPhone 8 / 7 screen in pristine condition with this Olixar scratch-resistant screen protector 2-in-1 pack. Ultra responsive and easy to apply, these screen protectors are the ideal way to keep your display looking brand new. Easy to apply, perfect fit with no fiddly manoeuvring required. 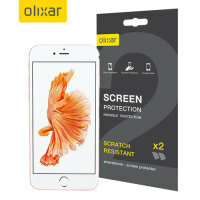 The Olixar range of screen protectors are designed to keep your iPhone 8 / 7 screen clear from scratches and scrapes that could hamper your visibility. By creating a tough barrier between your screen and the world, any damage will be done to the screen protector and not the phone, keeping your device looking good as new. 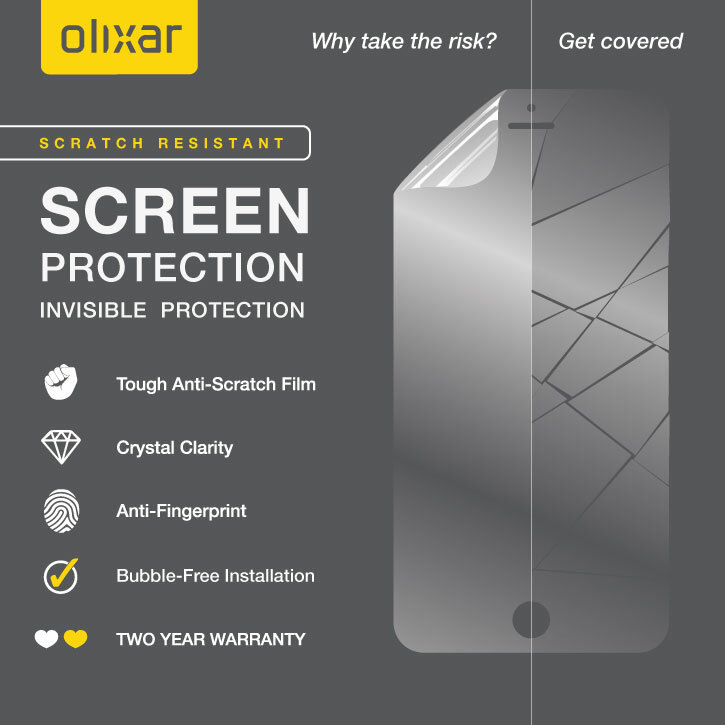 Olixar screen protectors now come in packs of 2, so you've got 2 times the protection for your Apple iPhone 8 / 7. You'll never have to buy another screen protector for the life of your phone with the Olixar 2-in-1 screen protector pack.